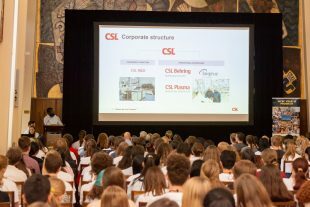 To inspire young Australians to value science, technology, engineering and maths (STEM) and its importance in our communities. The NYSF Board is made up of highly skilled and experienced volunteers. The NYSF Corporate team is based in Canberra, and comprises a mix of skilled and experienced professionals. 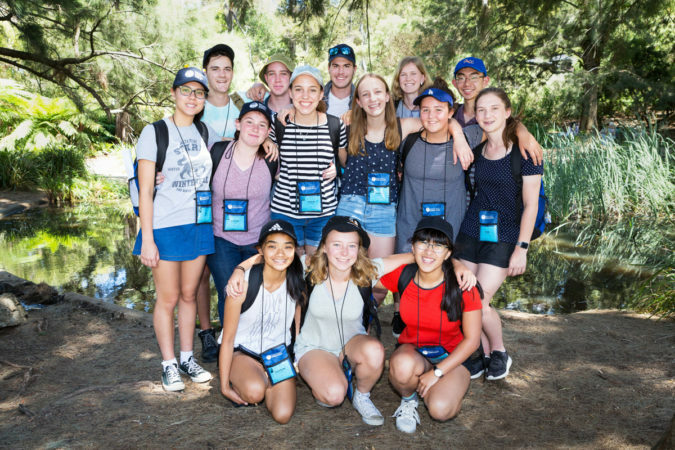 Read about a full year's activities in the NYSF Annual Reports, along with testimonials from our students, volunteers and partners. NYSF Outlook is a regular newsletter featuring the latest news and information about NYSF, its partners and stakeholders. Fill in this form if you would like to subscribe.